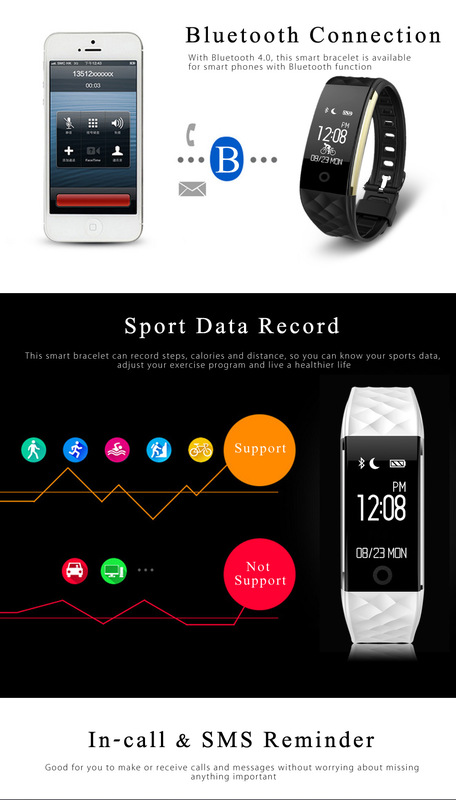 Track and share your activities, receive and respond to your favorite messages, monitor your health and get the exercises data you need. 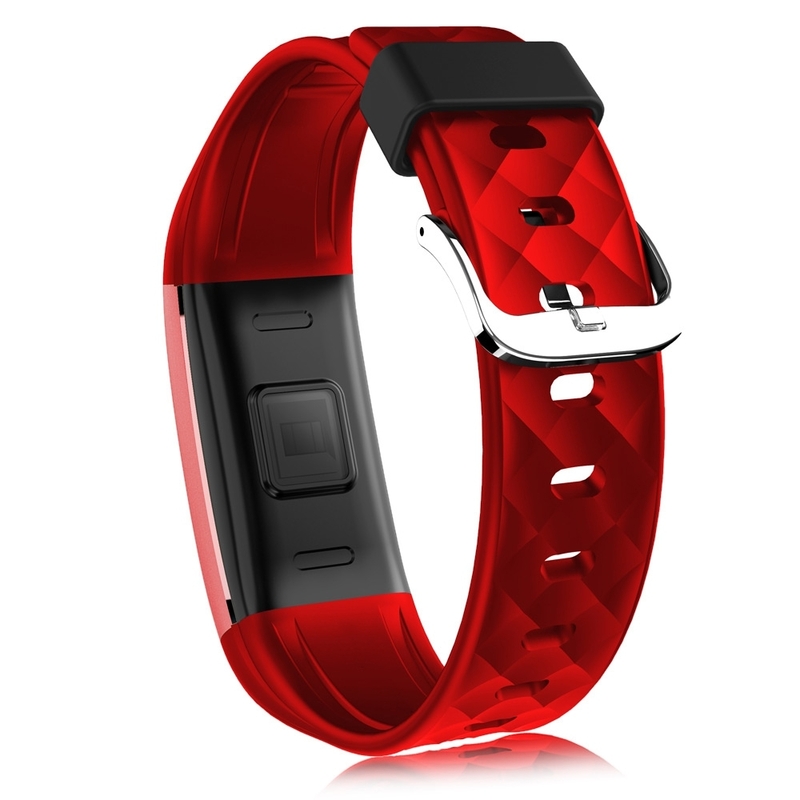 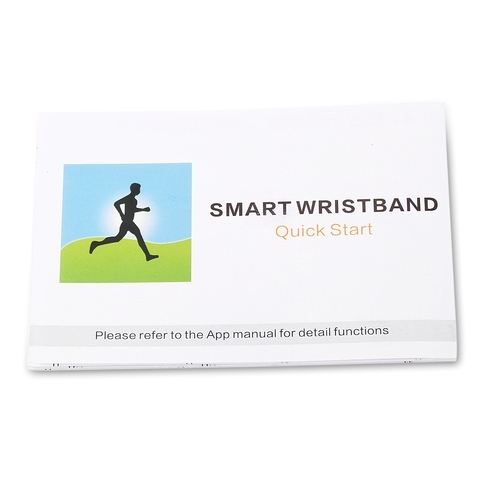 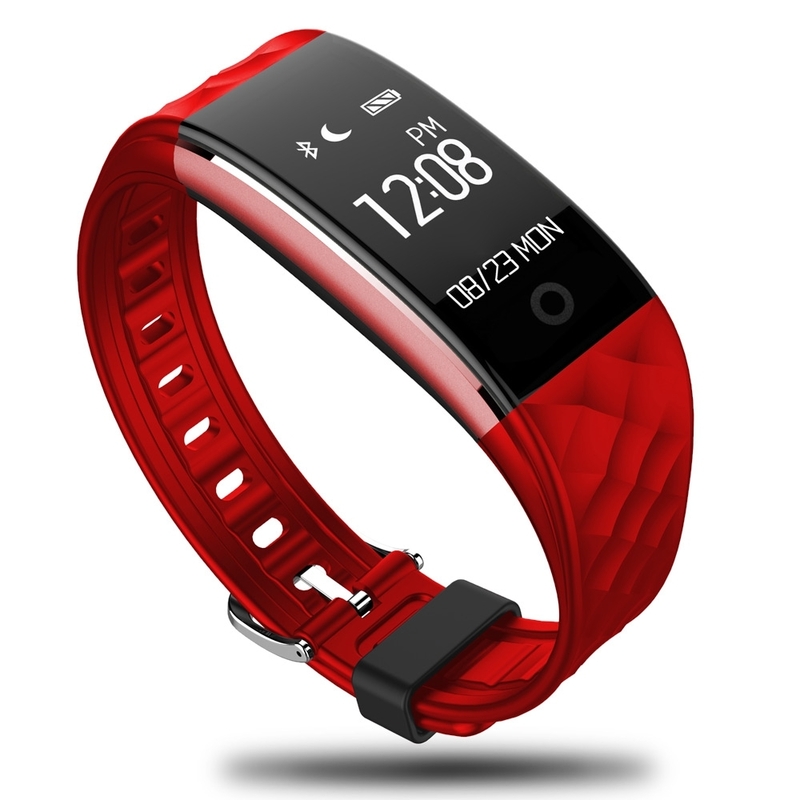 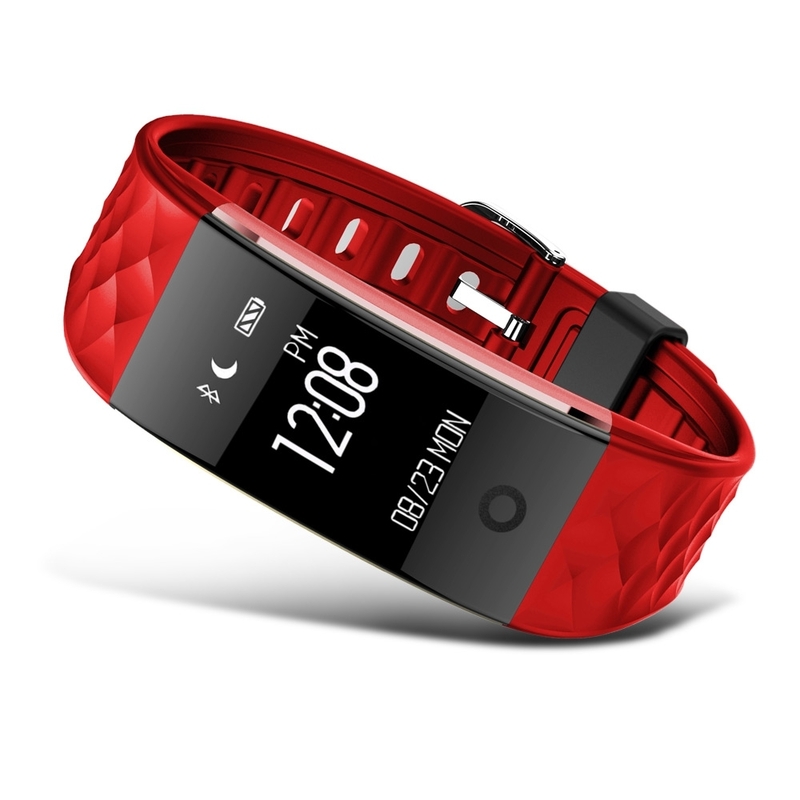 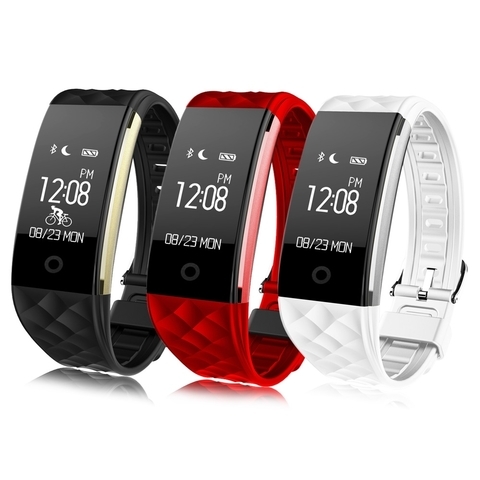 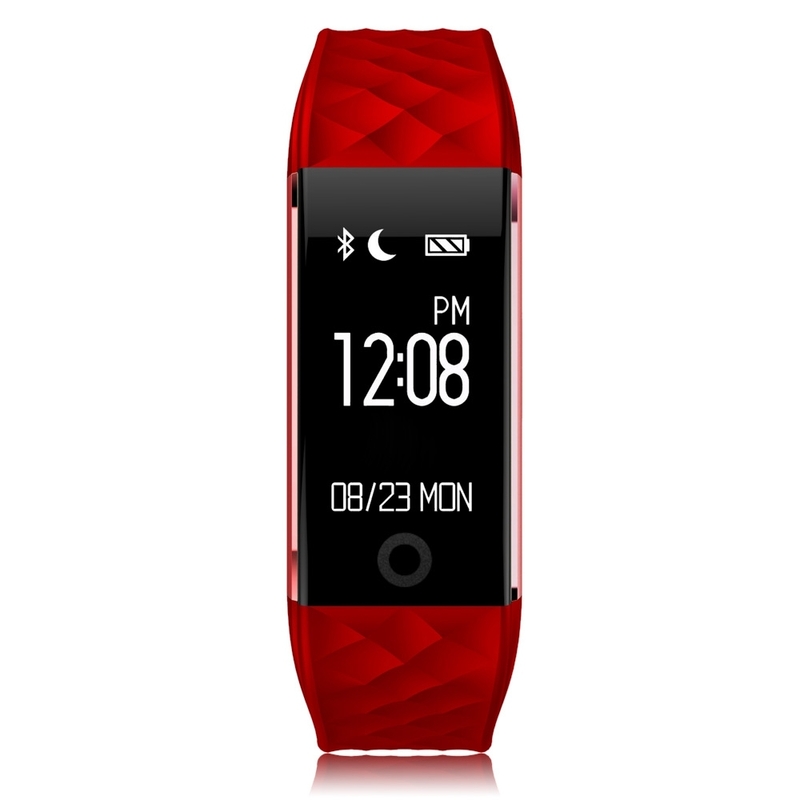 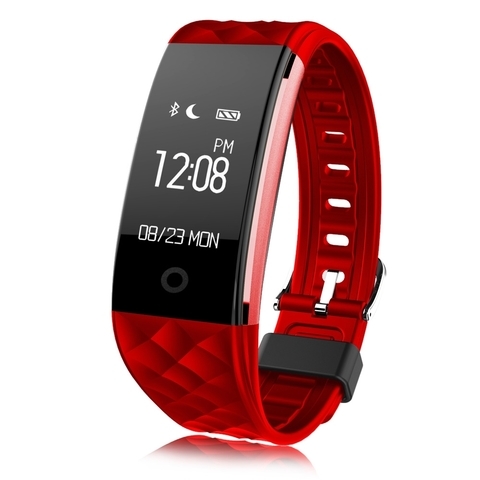 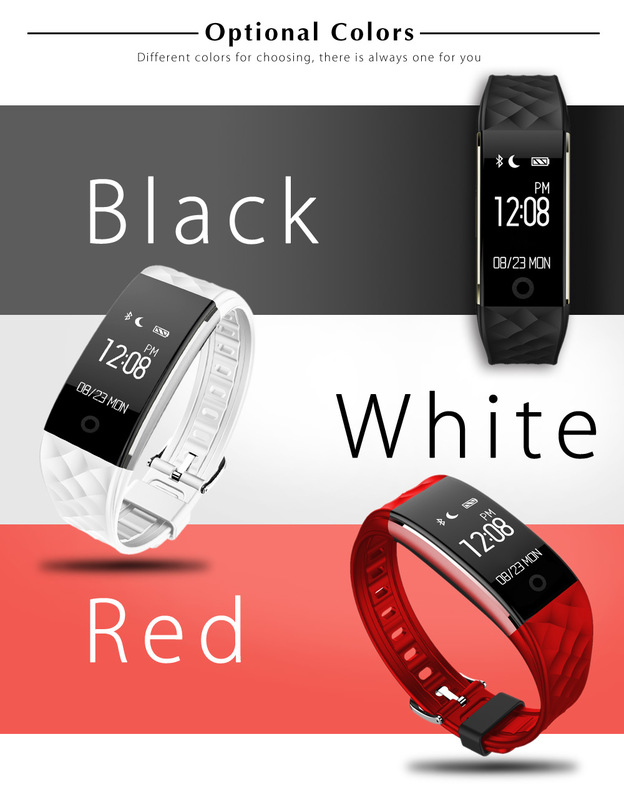 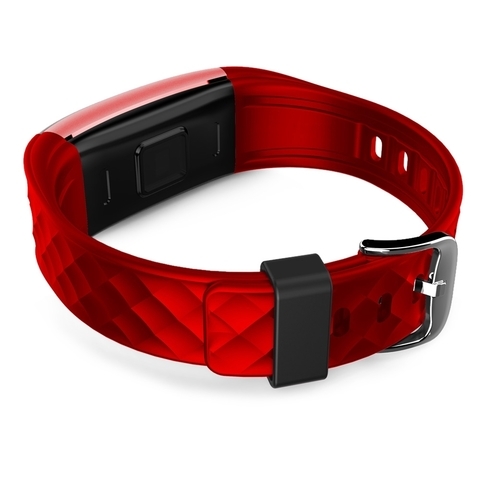 Now you can do these even faster than before thanks to this S2 Smart Bracelet. 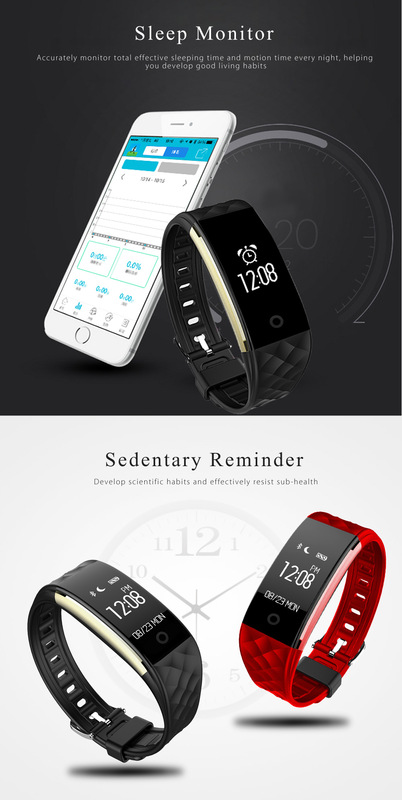 To live a healthy life, buy it for yourself, parents and friends! It's our pleasure to help you live a funny and healthy life.